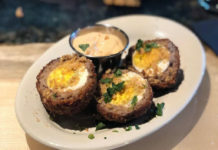 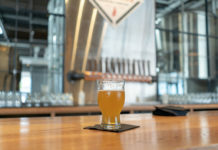 Tortilla Union is a New Mexican restaurant for Station Park in Farmington Utah in 2018. 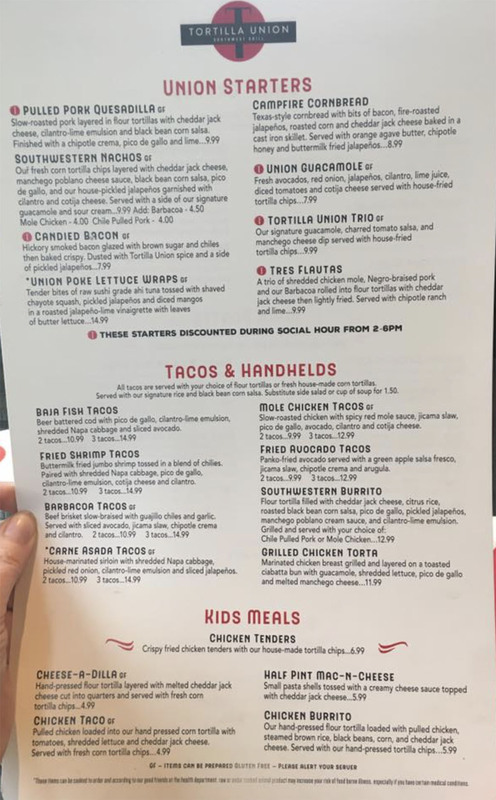 The contemporary menu has plenty of crowd pleasers, tacos through enchiladas, plus also has special happy hour appetizer pricing 2 pm – 6 pm each day. 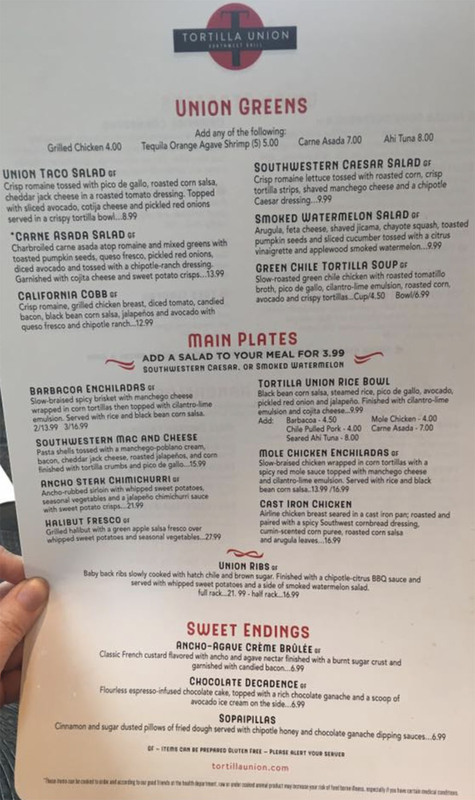 The above Tortilla Union menu was provided to us by the Northern Utah Restaurant Reviews Facebook group.